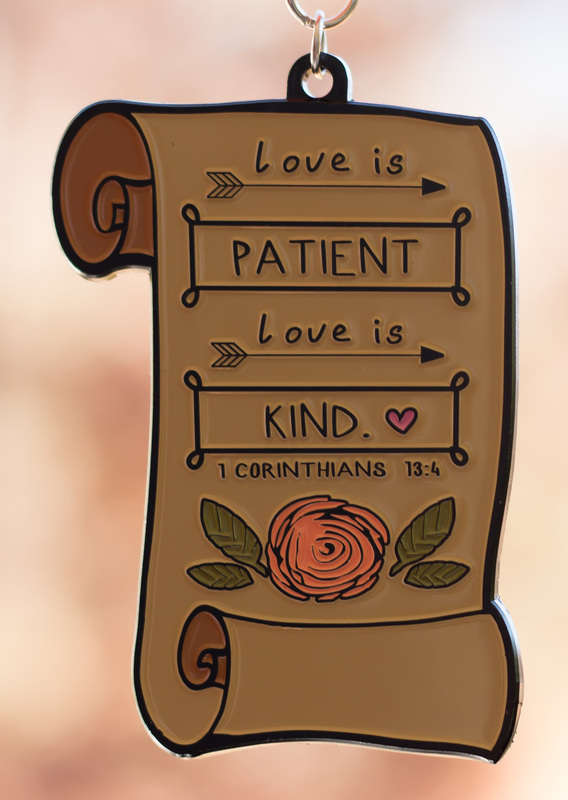 Love is Patient 1 Mile, 5K, 10K, 13.1, 26.2 1 Corinthians 13:4 Love is patient, love is kind. It does not envy, it does not boast, it is not proud. Welcome to the Bible Race Series! This is a series of virtual races devoted to scriptures from the Bible. Join us as we spread the good word around the world! Each month we will have two races to choose from. You have the entire month to complete your race(s). You are invited to join them all! You can choose to run or walk each race. HOW IT WORKS: Each race is a virtual race, so you can complete your race from wherever you live around the world. We ship your medals directly to you. You map out your own race and complete it on your own, or with friends. For all of our 2019 events, we will be donating 15% of each registration to an incredible organization, Feed My Starving Children. Our goal is to raise at least $10,000 for them in 2019! Complete your race anytime in February. Medals for this event will begin shipping out at the end of December 2018. If you sign up after that they will ship within 3 to 7 days of signing up. You choose which distance to complete your race. You can do 1 Mile, 5K, 10K, 13.1 Miles or 26.2 Miles. Cost: $20. 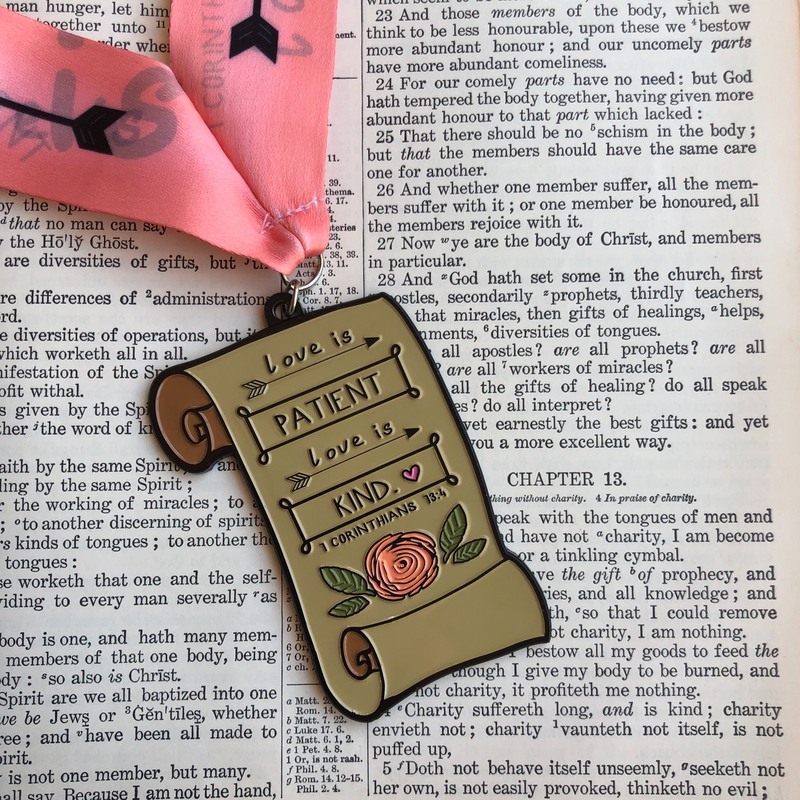 Includes medal, bib and shipping. Plus, 15% of each registration will be donated to Feed My Starving Children. WHAT IS A VIRTUAL RACE? A virtual race is a race that can be run (or walked) from any location you choose. You can run, jog, or walk on the road, on the trail, on the treadmill, at the gym or on the track (or even at another race). You get to run your own race, at your own pace, and time it yourself. And your medal will be shipped directly to you.